Great return on money! 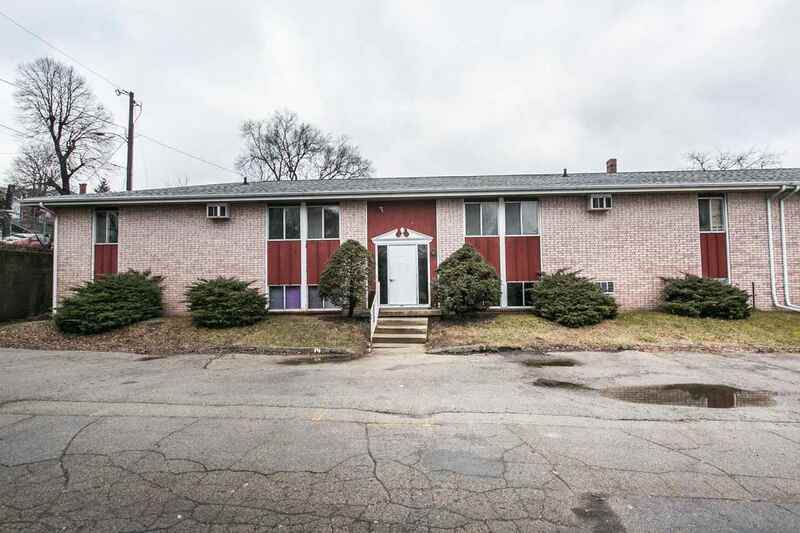 16 unit apartment building close to shopping and schools. Building is all brick with 16 parking spaces. There are 8 units in front, 4 up and 4 down and the same in the back. All units are 1 bedroom and rents are from 475. to 525. Six of the units have been completely remodeled including appliances in Dec 2019 and are being rented starting at 525. Call for more information and a showing!